Date Time Speaker Session Location 23rd Oct 5 -6.30pm Jenny Alison & Andrew Baillie Introduction John Greenaway Room 30th Oct 5 -6.30pm Jenny Alison Quantitative Methods Scot �... 1 Introduction. 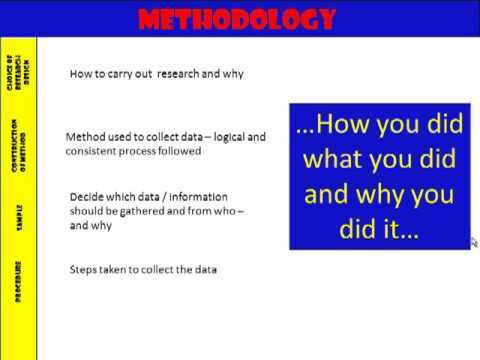 This is a "crash course" on Research Design and Research Methodology for educational technologists and related fields. The target population are students with a very weak background in research methodology.